Spring might come to Colorado before the month of May -- but we don't count on it! 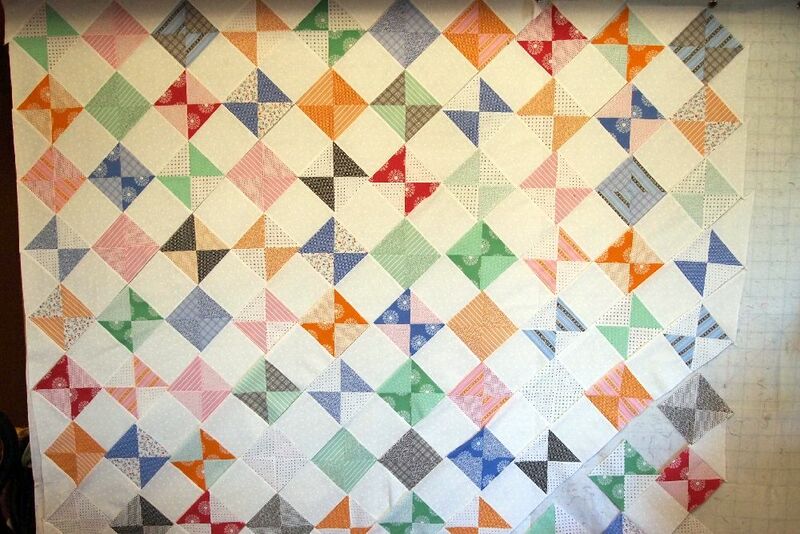 When the DH saw this quilt on the design wall, he commented, "Oh, that looks like Spring." Well, yeah! The pattern is called "Springtime!" 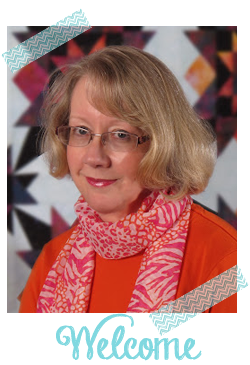 It's a free download from Windham Fabrics, and uses the Modern Country Collection by Mary Elizabeth Kinch. The colors in the fabric are more bright and clear than they show in this indoor-lighting photo. Ruth's Stitchery carries the entire line of Modern Country -- and they have cut obese eighth bundles of the lights and the darks. The design calls for quarter-square triangles. Here is my tutorial for one quarter-square triangle method. I'll try to post a different method for Tuesday Tutorial. I made extra QSTs so the quilt will finish at about 75" X 85" -- big enough for a full bed. My little peach tree is blooming. And I think it escaped the last freeze. 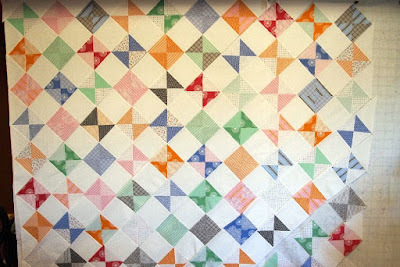 Those blocks look like fun to make... and I agree... very cheerful and springy! Good that DH coild spot that one!! we are waiting for autumn too..